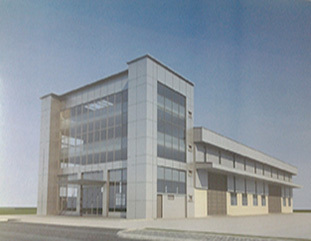 Arab-Malaysian Industrial Park covers 400 acres Freehold land located in Nilai, Negeri Sembilan. Due to its proximity, and connection through to Kuala Lumpur, Putrajaya, and Kuala Lumpur International Airport (KLIA), it is a rapidly emergent town. Development projects can be seen as one drives around Nilai. With beautiful scenery and outstanding people, this town has been nurturing and attracts a large number of remarkable private enterprises. 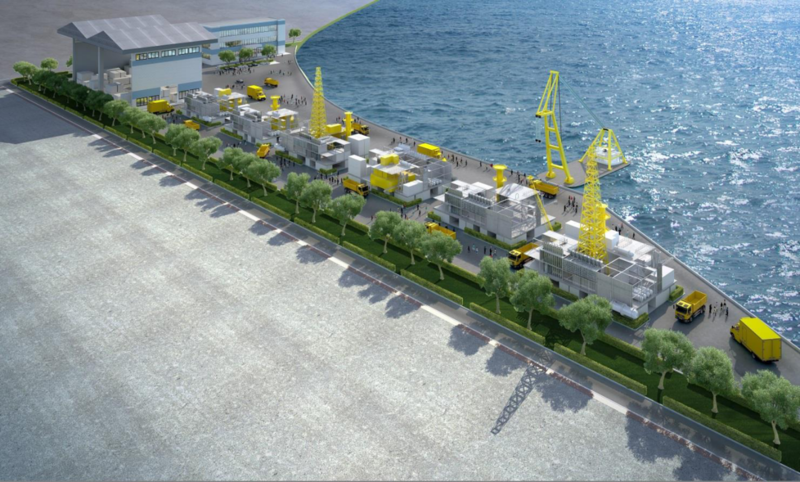 Pegasus Diversified Berhad is one of the most renowned stars on the amazing land. 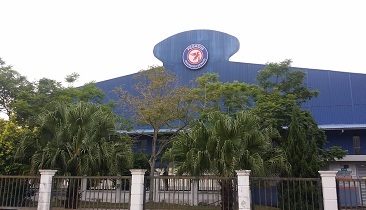 Pegasus Diversified Berhad with MACfeam Sdn Bhd (formerly known as PCM Feam (M) Sdn Bhd) standing as the first company established in 1997. Pegasus has 9 subsidiary companies which each represent 9 division of business. 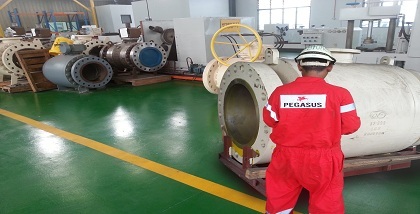 Each of our reputable members of Pegasus Diversified Berhad has specialized in every facet of our core competence. 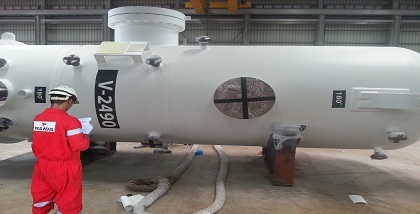 Petrotechnic Oilwell Sdn Bhd is an expert in fabricating of Pressure Vessel while MACfeam Sdn Bhd experts in constructing Structural Tubular. 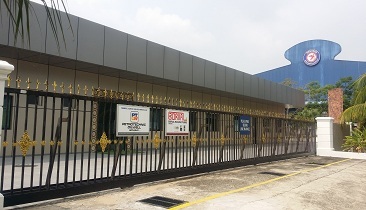 Borval Manufacturing Sdn Bhd is well known for its excellence track record in providing good and quality Valves. 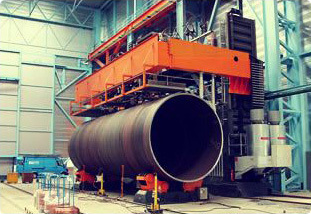 Borval can manufacture many type of valve such as Ball Valve, Choke Valve, Subsea Valve, Gate Valve and many more. Foster Properties Sdn Bhd which is a property company of Pegasus Diversified Berhad expands its wing into asset Development. Foster is looking forward to purchase and develop land which has potential impact on Malaysian economy.